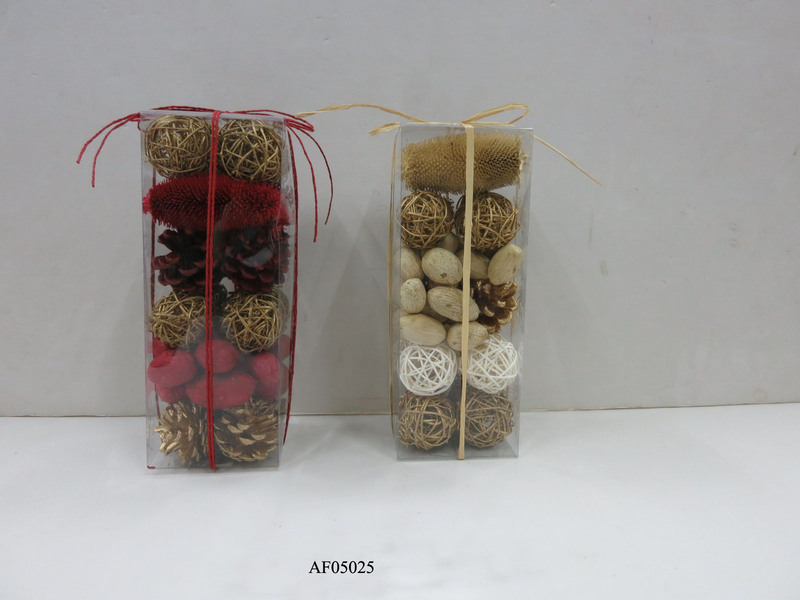 We offer more than 1000 kinds of high quality products at competitive prices,maintaining the whole range of dried flowers. 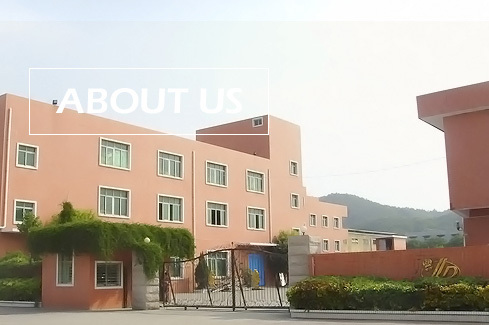 Over 20 Years of manufacturing and exporting experience. 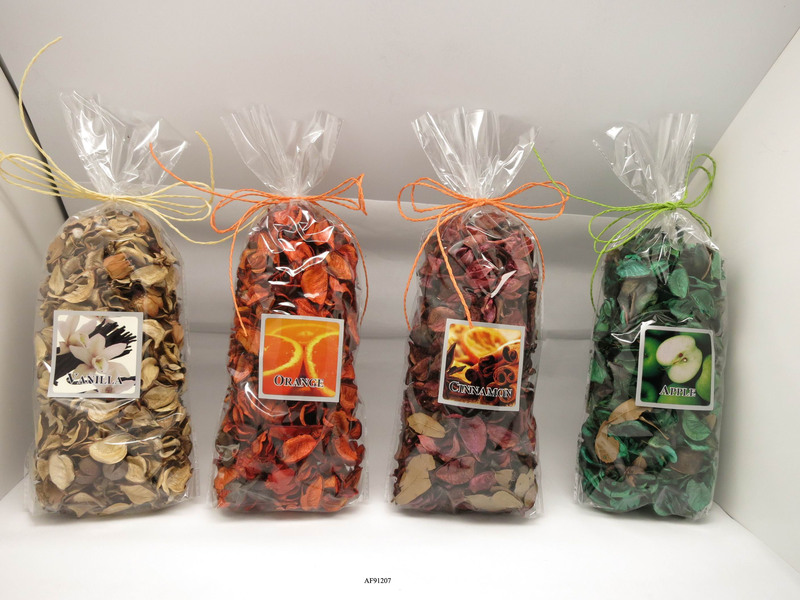 We, QUANZHOU YILIDA DRIED FLOWERS CO.LTD specialized in manufacturing and designing dried flowers and pot pourri items since 1999. 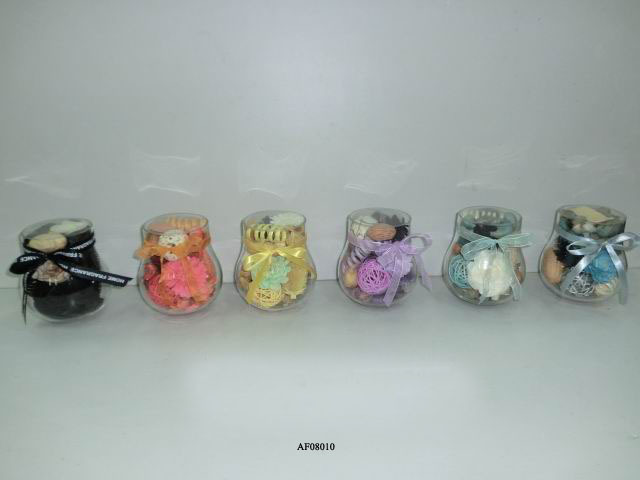 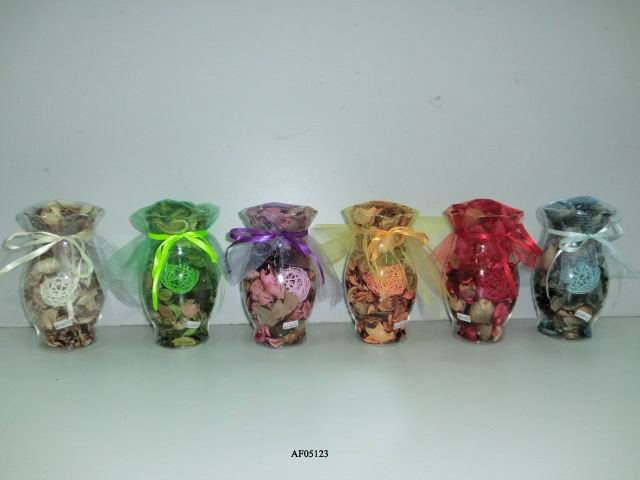 Products is a leading manufacture of dried flowers and pot pourri in china and is sucessful both in export and domestic sales. 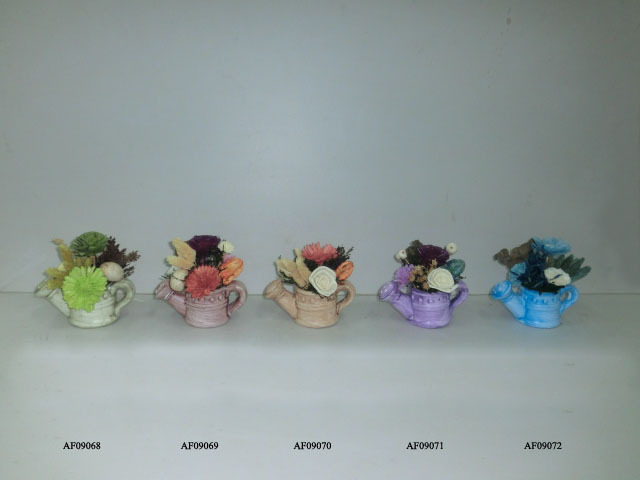 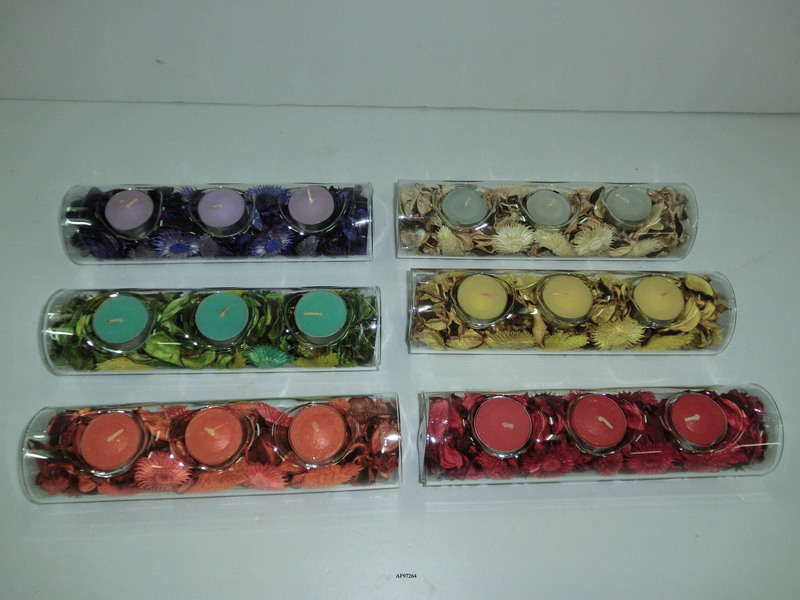 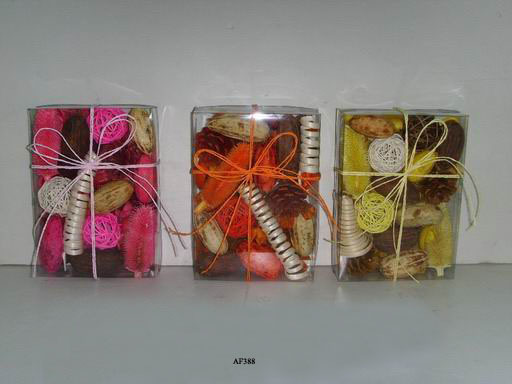 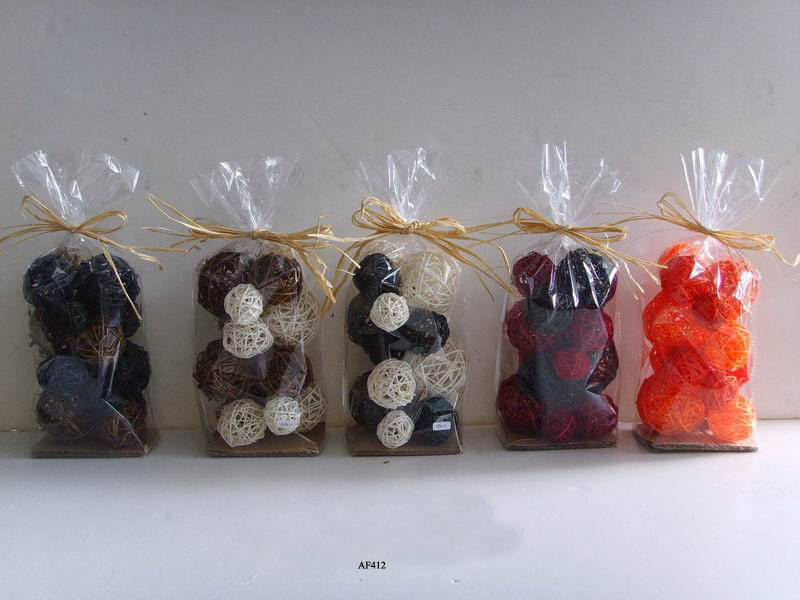 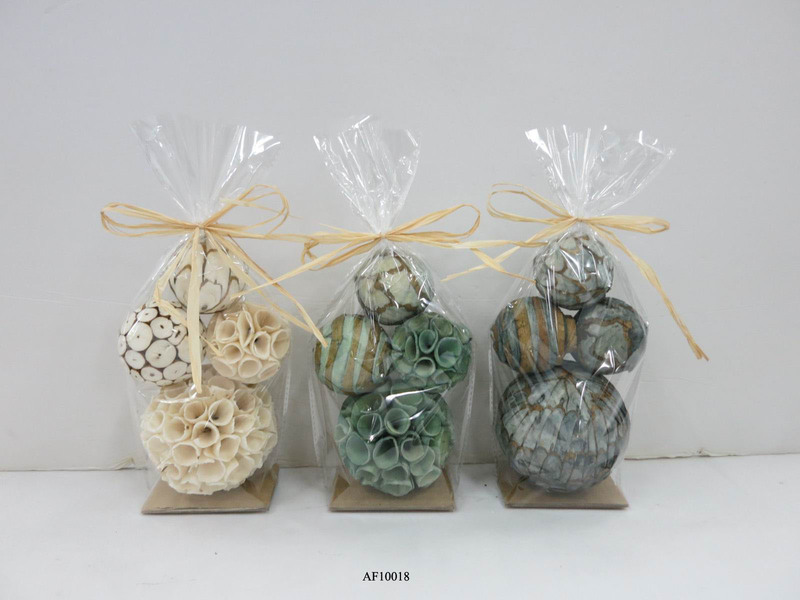 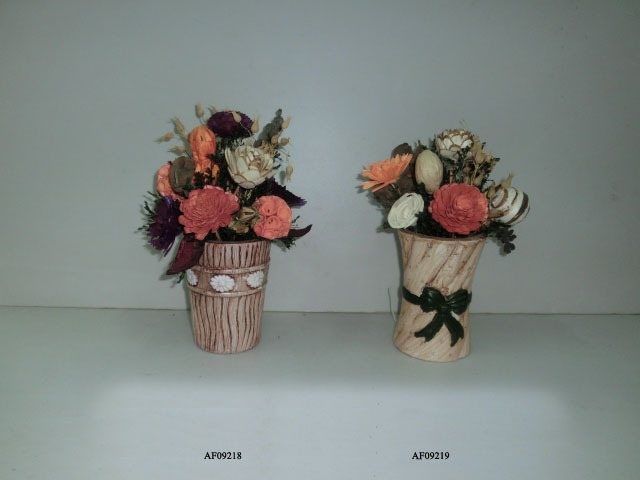 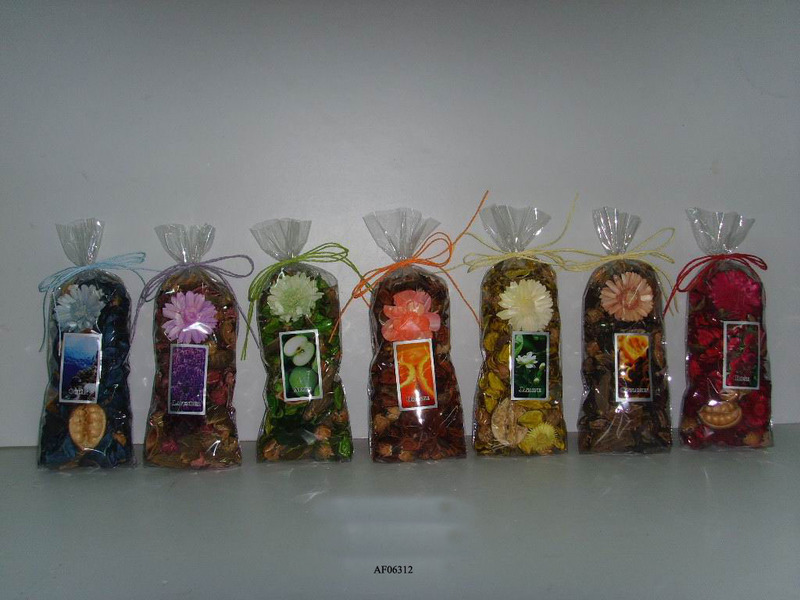 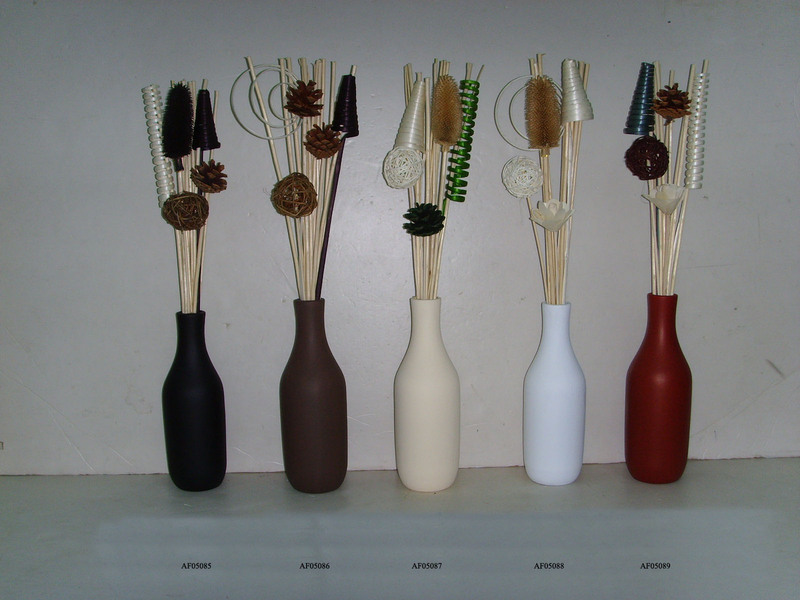 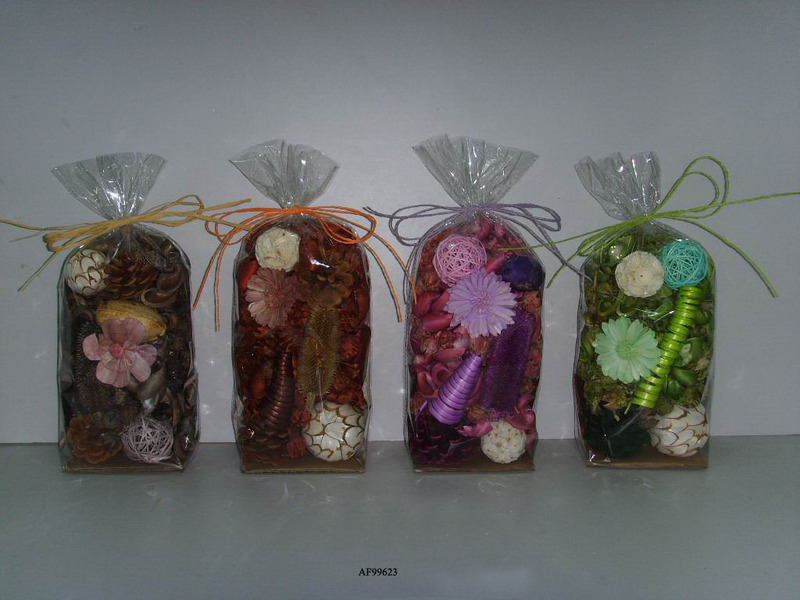 we are one of largest manufacturers to produce pot pourri and dried flowers products in china. 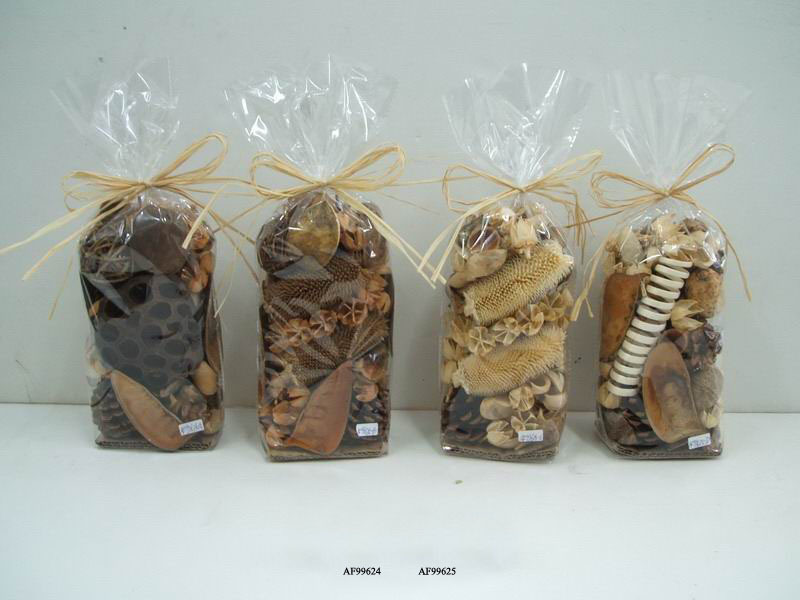 Enhanced Sourcing Clearly labelled products help you find exactly what you’re looking for faste.. 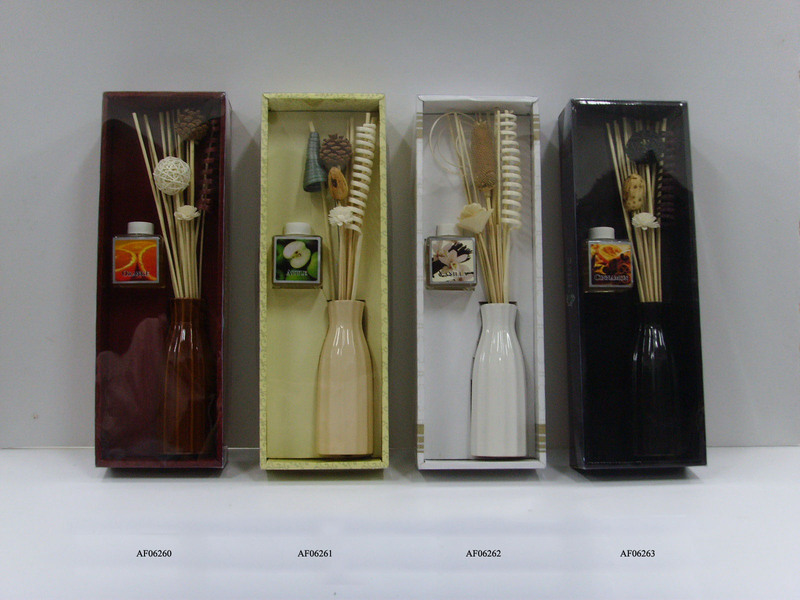 Selected Products The 1,000,000+ most searched for and best rated products.